Get ready for the Next Generation in Virtual Reality First Person Shooters! 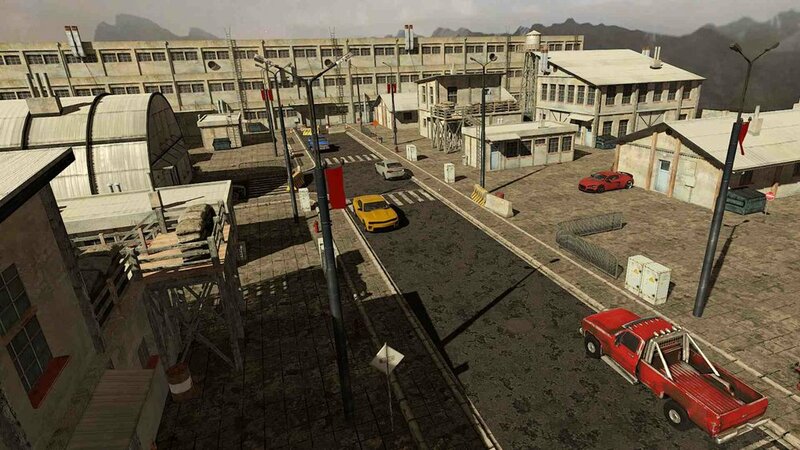 Focusing on fast-paced gameplay and immersive environments, Alpha Mike Foxtrot (AMF VR) delivers the goods. Put on your headset and engage in all-out warfare with Bots, Friends (or Enemies) around the globe. Don't wish to play with or against other people? Enjoy the freedom of playing solo or with a friend(s) against our BOTs. Enhanced BOT experience: BOTs that duck, take cover and react to you in-game. Quick and natural reload mechanics enable smooth and agile gunplay. Fully stocked tactical vest equips you with a variety of secondary weapons, giving you the freedom to spontaneously personalize your combat style. Arcade-styled maps make for constant encounters with the enemy and potential for kill streaks galore. Wave your grenade in front of your HMD to pull the pin so that you can continue to provide cover with your firearm. Comprehensive Tutorial provides graphical instructions on all game play and menu functions (RTFM!). 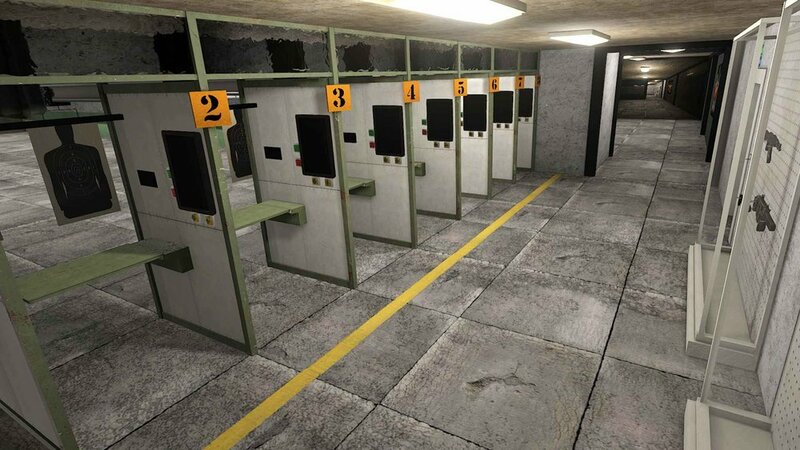 Dedicated Shooting Range facility for target practice and mischief (hang your best shooting target performances on the wall!). 3 Walking Speeds ranging from Rookie to Pro. Natural and Realistic Gun Mechanics for Vive and Oculus users, plus a specially designed control option for Gun Stock users. Experience the only VR FPS title with Full-Body Presence. Practice your ninja moves, perfect your shooting form, and work on your one-handed push-ups in front of the mirror in the Tutorial area. A selection of voice chat options allows you to taunt/trick the enemy or strategize with your teammates. 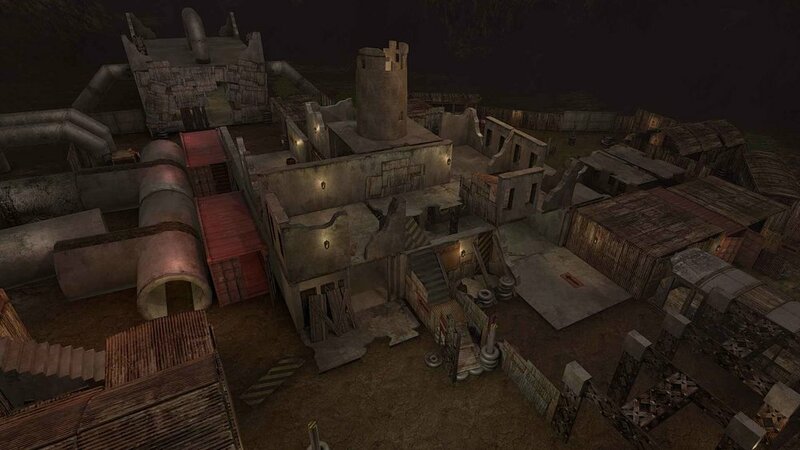 Diverse, responsive indoor/outdoor maps create immersive battle environments. 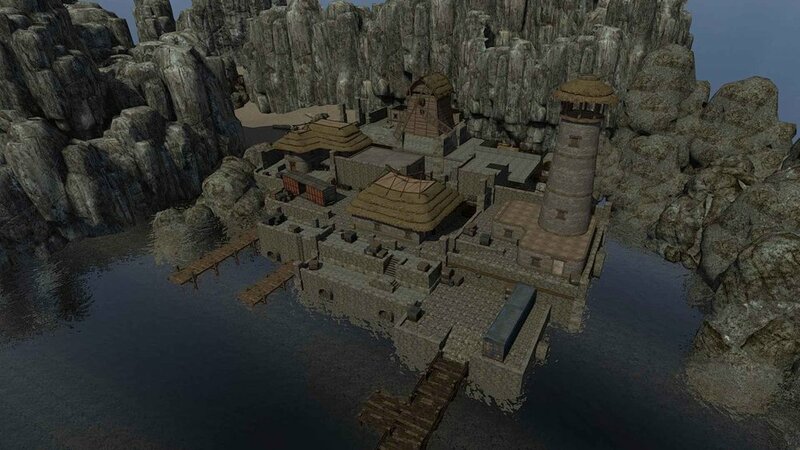 Pay attention to directional audio and the sound of footsteps to plan your next move and watch out for sneak attacks. 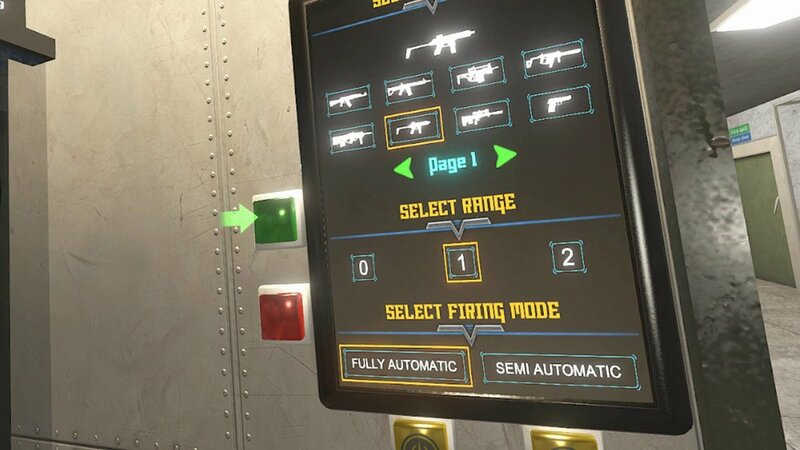 Pick your poison with Death Match, Team Death Match, Knife-Only, and Grenade-Onlygames modes. Dedicated Global Servers allowing for up to 8 badasses to engage simultaneously. Experience Immortality in the Victory room after each match and engage in shenanigans while you wait for the next round to load. Mix up your Game Play by going pistol/knife, dual knives, or dual grenades if you dare! Stab, slash or throw your knife at the enemy. Hold your knife in combat mode for the most satisfying slays. 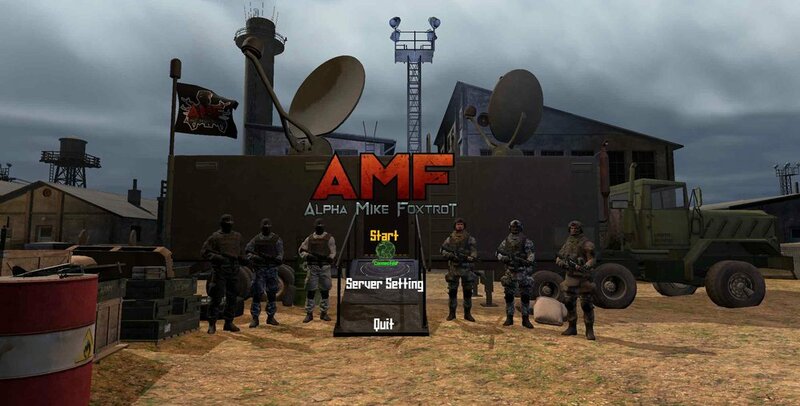 Alpha Mike Foxtrot VR delivers nonstop, action-packed game play for both the casual gamer and FPS enthusiast alike.